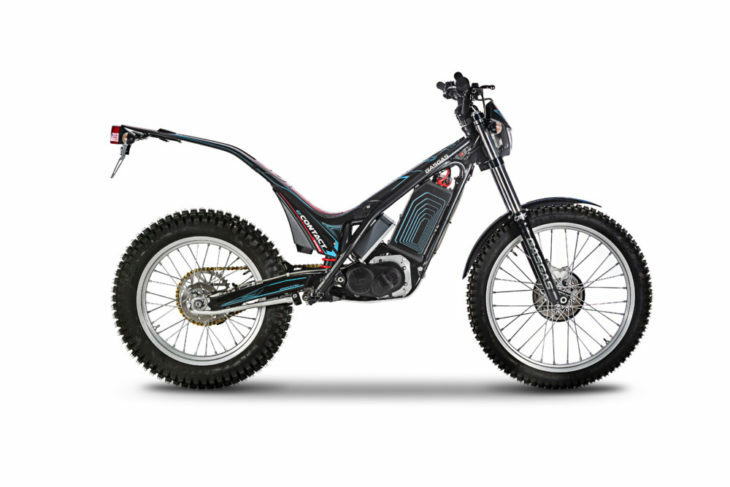 The new GasGas TXE is the Italian’s firm latest high-performance electric-powered trials bike. This is a renewed and updated version of the model that Marc Colomer and Loris Nubian rode to victory in the TrialE Cup in 2017 and 2018. 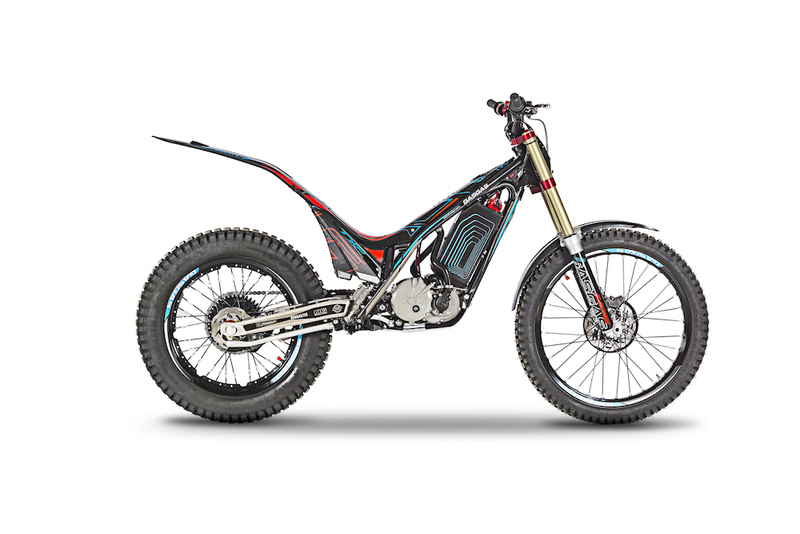 GasGas’ new electric TXE trials bike. The new TXE features the same mechanical clutch system and six-speed transmission as the previous model but has a brand new controller. 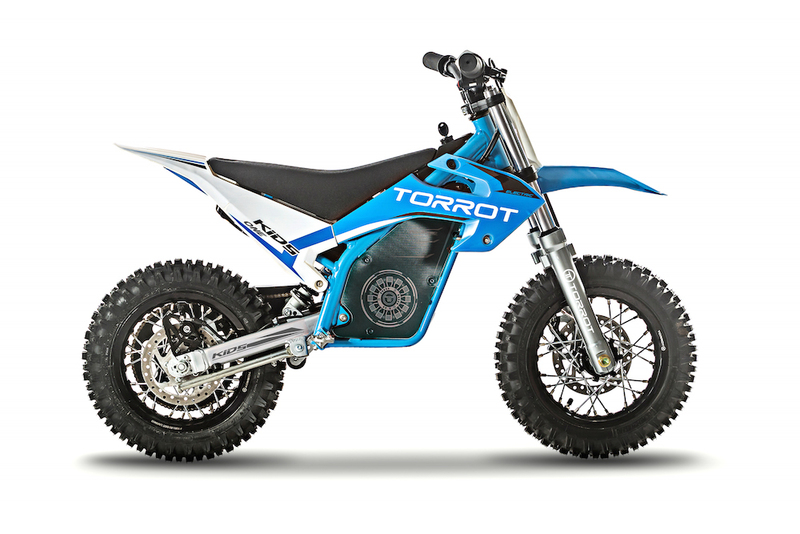 The motor, which sits in a chrome-molybdenum steel multi-tubular frame, is developed by Torrot and powered by the latest-generation battery that GasGas claims has enough range to complete a trials session. The TXE weighs just 150 pounds, and only 200 units will be sold. The GasGas eContact provides a quiet way of playing around in the hills. For those not interest in competing in world championship trials competition, GasGas now offers the electric-powered eContact. The eContact is designed for more casual trail riding and exploring. It weighs 152 pounds and GasGas claims that its L3 electric motor is equivalent to a 125cc gas-power motorcycle. This is the enduro version of the new GasGas Kids bike. And GasGas did not forget about the younger riders. The company is offering two new electric-powered bikes for the kids: the Kids “One” and Kids “Two.” There are actually three styles available, for trials, enduro and supermotard. They all feature hydraulic aluminum forks, Mitas tires, Torrot Electric motors and programmable controller, throttle grip with charge indicators and batter consumption, lithium batter, resistant ABS plastic covers, chrome-molybdenum chassis and swingarm, and a hydraulic shock absorber. The also have a “parental Control” system, which is a wireless control that allows parents to limit, configure and even disconnect the motorcycle remotely from their mobiles, via Android or iOS application. Clicke here for more GasGas motorcycle reviews and news.